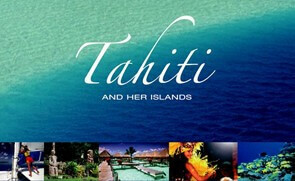 South Pacific Vacations offers many extraordinary Cook Islands vacation packages and deals for many resorts. 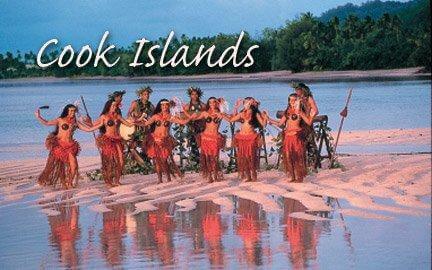 If you’d like to learn more, click on the Cook Islands image above or give us a call today. We can’t wait to tell you all about the wonderful experiences you’ll have when you choose South Pacific Vacations to book your vacation for you. 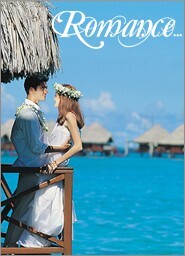 The Cook Islands is an amazing destination, whether you’re looking for a honeymoon location, romantic rendezvous, or family trip.